When you choose to use our delivery service, you will always know exactly when your freight will arrive at their delivery point. 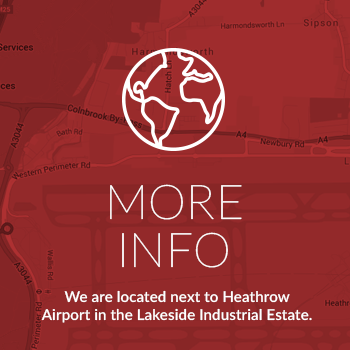 The service includes a dedicated door-to-door monitored service, which allows us to keep you up-to-date with time-scales. Freight-link is a national air & general freight carriers. We specialise in next day collections & delivery throughout the UK. 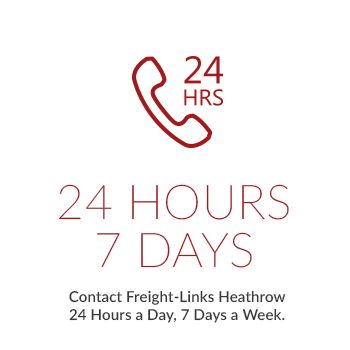 Do not panic when fate deals you a blow Freight-link offers the fastest possible solution to meet time critical deadlines simply pick up the telephone and we will get your delivery from or to you with no fuss at all. We are expert same day courier service providers, we will get your freight there same day guaranteed be it a single parcel or a full trailer load, we can accommodate. You can rest assured that we can deliver the right solution at the right price to suit your needs. All charges are subject to value added tax. If the volumetric weight of a consignment exceeds the dead weight, then the higher weight will be charged at 6 cu. Mtrs=1000KGS. We regularly check weigh consignments and will adjust the weight of any consignments found to be under-declared . False calls are charged in full as per the booked weight. Cod's because of the security risk we collect cheques only, not cash. Waiting times difficulties encountered during loading or unloading will incur a waiting time charge after 15 minutes. Please advise us at all times should any dispatch contain hazardous goods. Failure to do so may result in a claim against you for negligence in the event of an incident concerning such goods. Out of gauge freight subject to quotation. NEXT DAY Delivery or collection effected on a normal working day between 9am & 5pm. Contact us to learn more about what steps we take to make our freight delivery service extremely efficient.